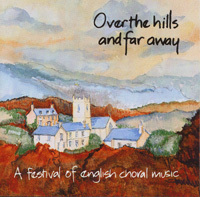 The next rehearsal is for Kirsty’s wedding – Friday, 10 May – 7.30pm at Alveston. Our wonderful Treasurer and Soprano, Kirsty, is to be married to Mr Noel Phillips at St Mary’s Church, Warwick, on Saturday 11 May. SJS will be singing lots of great music. There is a rehearsal on the Friday evening the day before and at 9.30am on the Saturday. The wedding is at noon. Please sign-up by clicking on the box on the right. 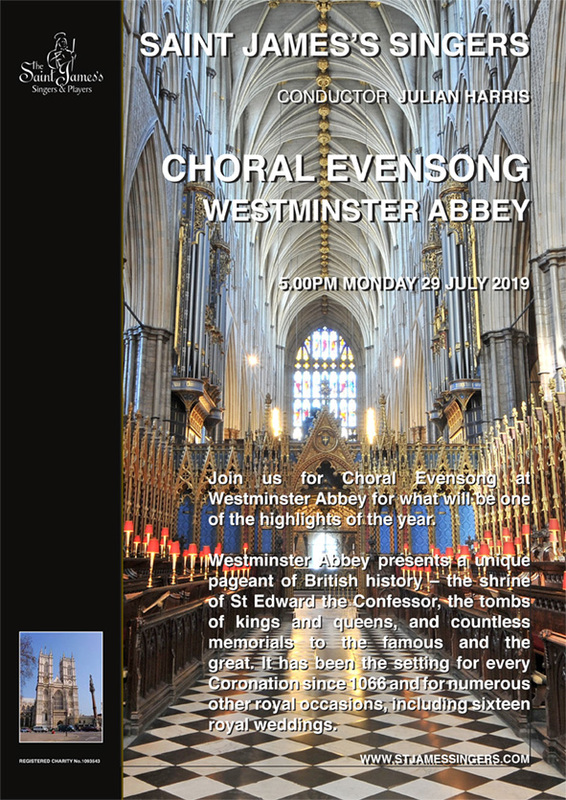 SJS is singing Choral Evensong at Westminster Abbey on Monday 29 July. A coach will depart from Stratford and go via Warwick. It is an all day event with a rehearsal in the Abbey in the early afternoon. There will be a choir dinner after the 5.00pm Evensong. On the sign-up form (combined with Kirsty’s wedding) you will see all the elements – coach pick-up point, Evensong and dinner. Please sign up using the purple sign-up button on the right. Partners and Guests are welcome to join us for Evensong and, subject to available seats, may travel with the choir on the coach either from Stratford or Warwick. Final timings and costs to be published later. Partners and Guests are also most welcome to join us for dinner after Evensong. Please sign-up using the blue sign-up button on the right. You can check your input by clicking on the link below the blue box.